We can provide equipment, crew, and “cradle to grave” documentation. 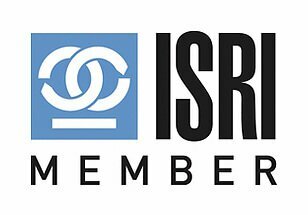 Including destruction and re-melting certification. We have a wide selection of various types of trailers and boxes that can be loaded on-site at your location. 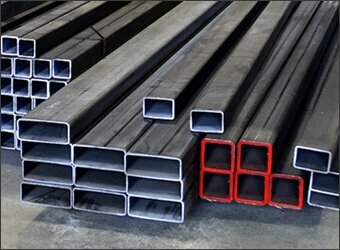 We provide a wide variety of new and reusable steel, stainless steel, and aluminum products. Belson Steel Center & Scrap is a family-owned and operated recycling center with over 50 years of experience. 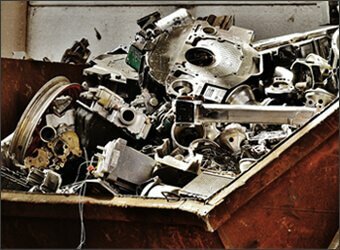 We pay top market prices for ferrous, non-ferrous, and electronic scrap throughout the Chicagoland and Indiana region. In addition, we can offer scrap container drop-off and pick-up at your location. Belson Steel is located just 40 miles south of Chicago. 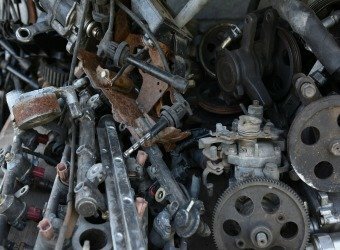 For over 50 years Belson has paid top market prices for ferrous, non-ferrous, and electronic scrap throughout the Chicagoland and Indiana region. Belson has a wide selection of various types of trailers and boxes that can be loaded on-site at your location. We can provide a wide variety of new and reusable steel, stainless steel, and aluminum products. 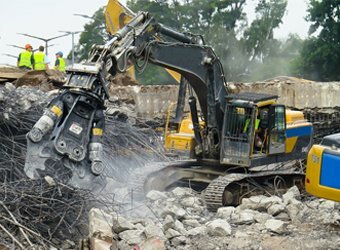 A demolition project requires an expert to ensure the job goes smoothly. We have 50 years of experience in demolition. The following is a complete list of material we will and not accept at our facility. 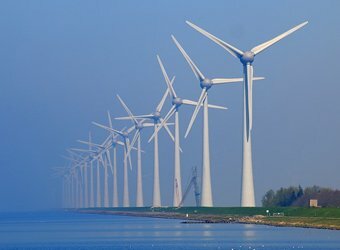 Wind farms offer a unique way of generating electricity, but wind farms don’t last forever. 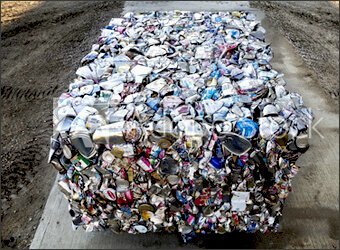 For wind farm recycling, contact Belson Steel today. 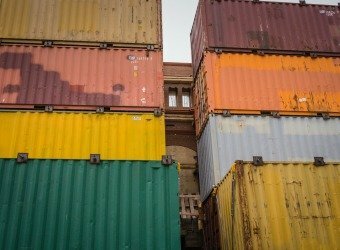 Belson Steel has a large selection of 40’ high cube shipping containers onsite available for purchase. Great for storage! Call us today for more information.